The shooting exercise will be 50 rounds fired at distances of 3, 7, and 15 yards. ​ DPS requires the applicant to be able to work the controls on the gun including operating the safety / de-cocker (if equipped) between strings of fire. (C) 5 rds. will be fired; ten seconds allowed for five shots. (A) 5 rds. will be fired; ten seconds allowed for five shots. (C) 5 rds. 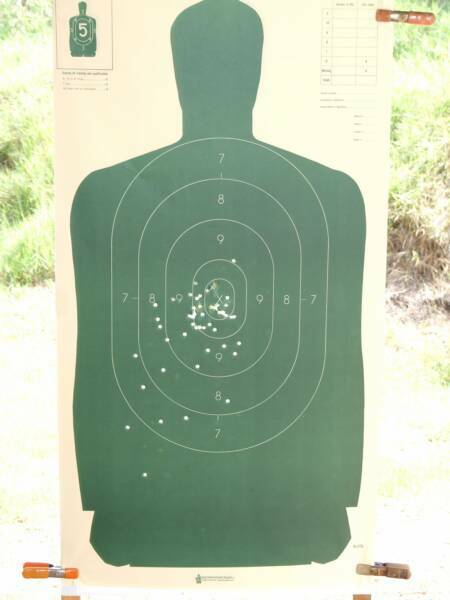 will be fired “One Shot Exercise”; three seconds will be allowed for each shot; (D) 5 rds. will be fired; fifteen seconds allowed for five shots. (B) 5 rds. will be fired; fifteen seconds allowed for five shots. ​ The target is a B27 with scoring zones of 3, 4 and 5 points. ​ Passing is a score of 175 out of 250. 2. Never point the muzzle at anything you are not willing to destroy. 3. Never put your finger on the trigger until your sights are on the target and you are willing to shoot. You may use either a semi-auto or revolver. 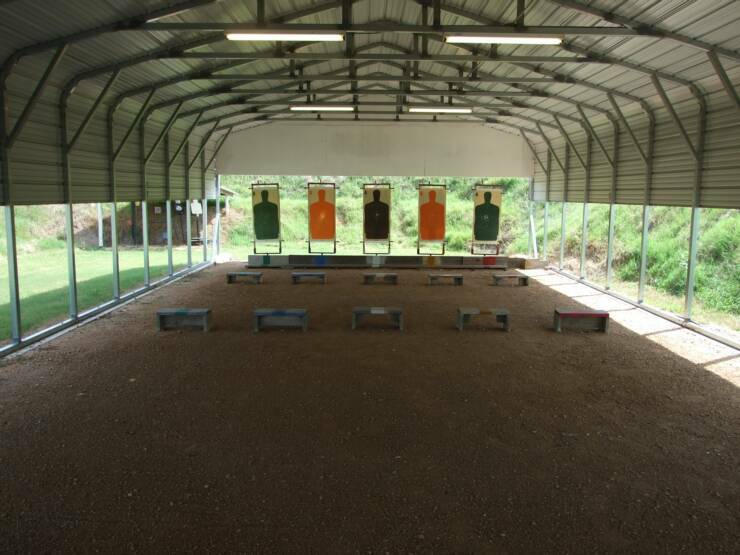 The range is located within walking distance of the classroom. 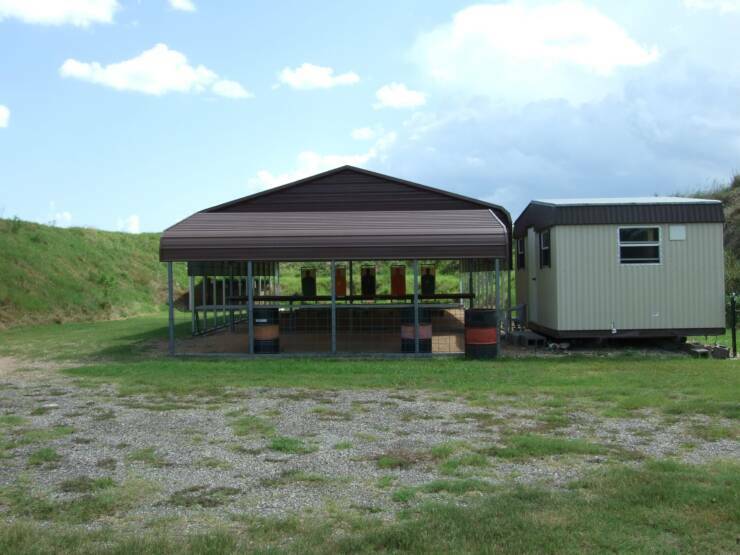 It is covered and has lighting which reduces the chance of having to reschedule the shooting exercise due to weather.